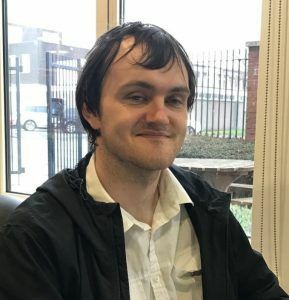 Employability Services – Supported Employment were recommended to Kelsie and her parents as a Service that could support Kelsie with her quest to find employment. 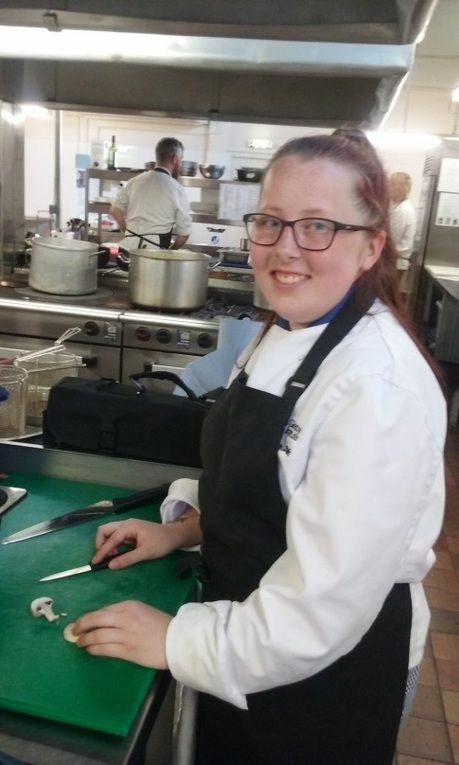 After gaining qualifications in Professional Cookery and Hospitality Services, Kelsie wanted to gain some “hands on” experience working in a professional kitchen. 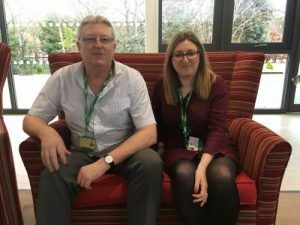 During discussions with Norma Yarborough, Supported Employment Team Leader, Kelsie inquired if she could carry out her voluntary placement at the Humber Royal Hotel. This was made possible following meetings with Teresa Penistone, General Manager and Mark Blan, Head Chef who both agreed to offer Kelsie an opportunity to experience working within the Hotel’s busy kitchen. 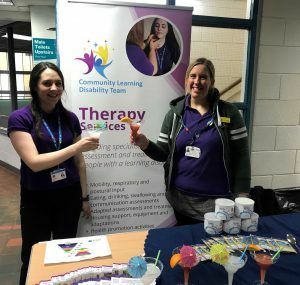 Norma said “Kelsie is a pleasure to work with, she has shown great determination to succeed within her placement and this is evident by the excellent feedback from Mark, who said “Kelsie is doing great, she is showing great promise and is always willing to learn”. 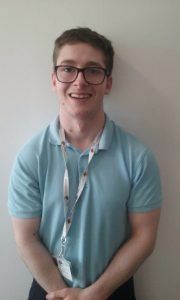 Kelsie states “I am nervous sometimes about getting things right but I do enjoy my placement and I am learning new things each week”. Kelsie’s ambition for her future is to gain an apprenticeship in catering and to achieve her goal of becoming a professional Chef.